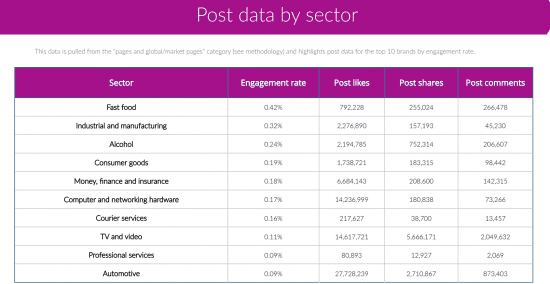 Which of the worlds brands are performing best on Facebook? Scandal or no scandal Facebook is still hugely important to brands and customers, with brands using Facebook pages for marketing and customer service. Based on the volume of shares, posts, interactions and engagement Facebook is still very important for brands. Research by Indivigital using brands ranked highest by Interbrand, explored the top 100 brands and the posts made on their pages between March 2017 and March 2018. The report found a number of interesting things around who the most popular brands in Facebook are, but also which are the industries and categories most engaged with too. As shown above, Netflix had the highest number of post comments in the analysis. Netflix again had the highest number of post shares too. When it comes to the highest performing sector, this was the fast food world, it was e-commerce which surprisingly performed the worst. Perhaps e-commerce posts are not as engaging as food-related posts, who doesn't love a picture of the worlds cheesiest pizza on Facebook?! Fast food brands use a lot of brilliant imagery but also humour and the strong food brands have really great tone of voice guidelines. 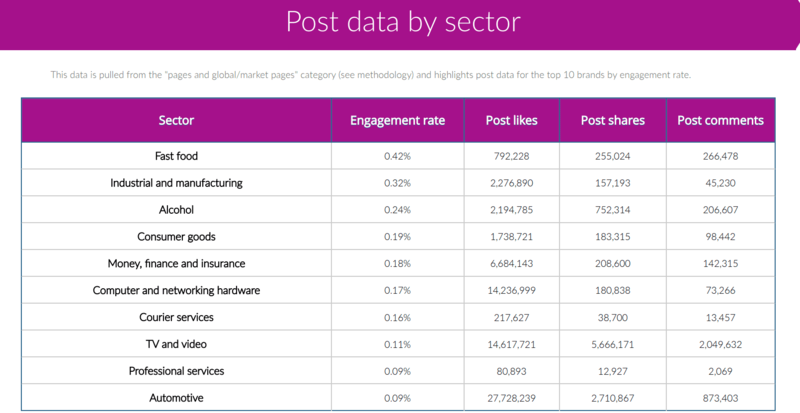 The table above shows additional data from the analysis showing a mixture of results, it's not as simple as highest post likes means highest engagement rate, and fast food isn't the highest across posts, shares and comments, but overall performed the best. 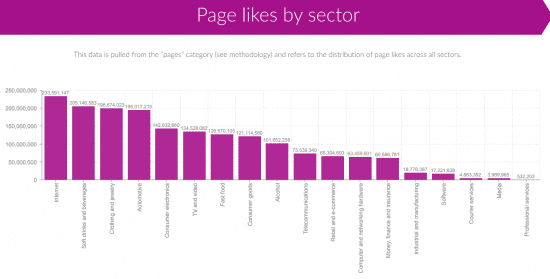 Finally, let's look at page likes by sector. Web-based products and services under the internet category had the highest pages likes, but soft drinks and clothing/ jewellery are also the page types people like the most on Facebook, as well as cars/ automotive. Choose the right platform for your brand, is Facebook, Twitter, LinkedIn or Instagram (or a relevant combination) best for your brand? E-commerce for example is not performing well in terms of organic Facebook marketing, but may perform better on Instagram or simply pay perform better through paid Facebook marketing. 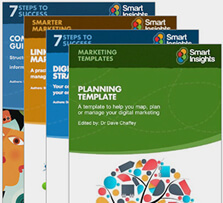 There are many variables to consider: Free or paid and the correct channel.